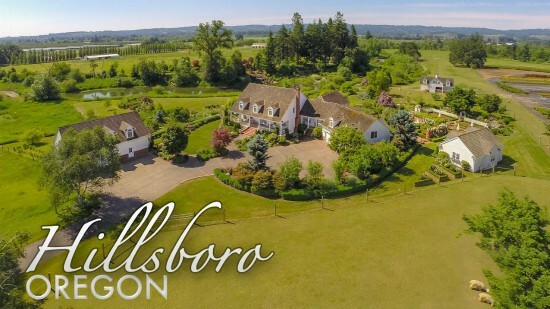 Where does Hillsboro get its water from? Water from the Portland Water Bureau primarily comes from the Bull Run watershed and is piped to a 50-million gallon storage reservoir on Powell Butte, located on the east side of Portland. 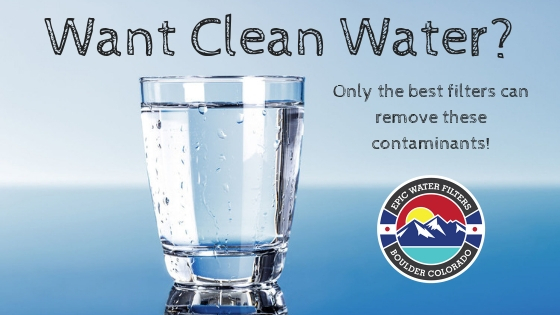 Currently, chlorine and ammonia are added to the water to disinfect it to meet federal drinking water standards. It is also adjusted for pH to make the water less corrosive to pipes. The Portland Water Bureau also uses the Columbia South Shore Wellfield to augment the Bull Run supply. Drawn from 25 wells and four aquifers, it is capable of producing close to 100 million gallons per day (MGD). The Joint Water Commission (JWC) is comprised of water from Hagg Lake (Scoggins Reservoir) and the Barney Reservoir released into the upper portion of the Tualatin River. When flows are available, water from the Tualatin River is used. It is then withdrawn and filtered through the JWC water treatment plant. Chlorine and pH adjustments are added before leaving the plant. Is Hillsboro's water safe to drink?